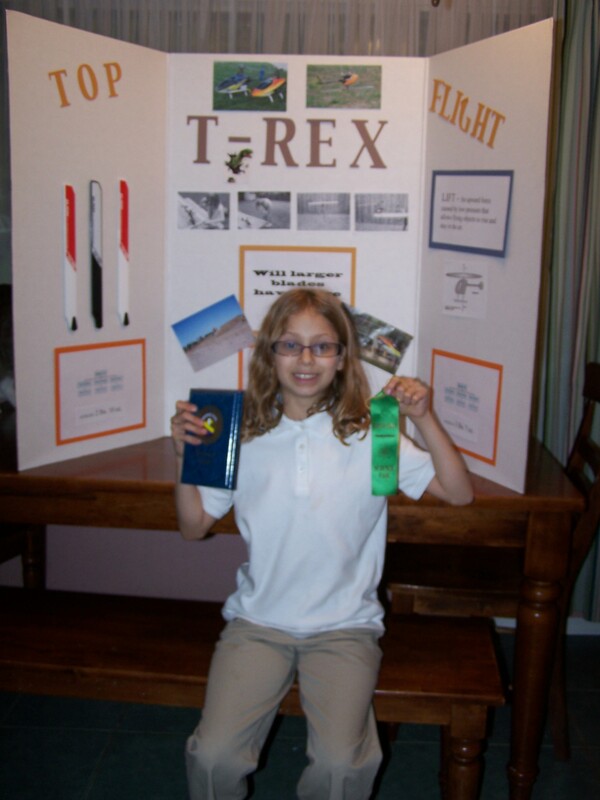 Science Fair: Grand Prize Winner! 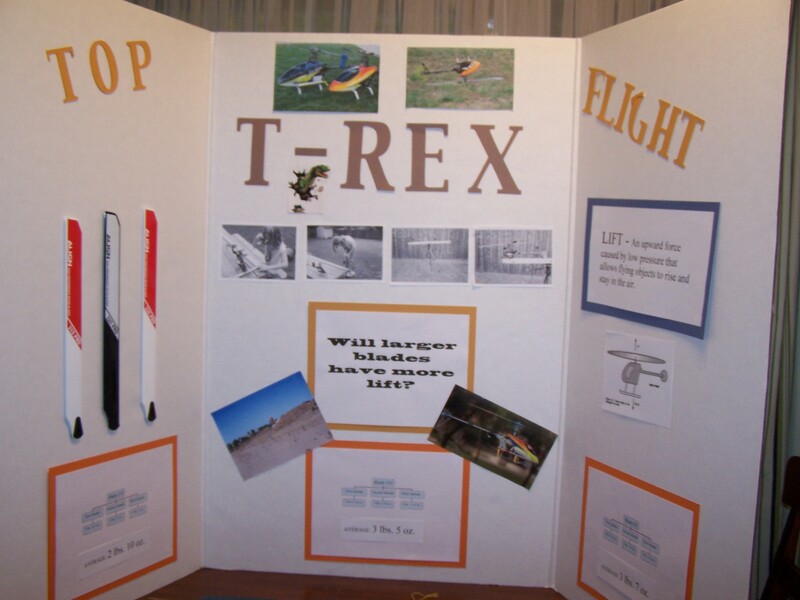 Madison did a project on how the size of blades effect the lift of helicopters. She demonstrated this by using a mini helicopter and had it lift a buckets filled with different weights. 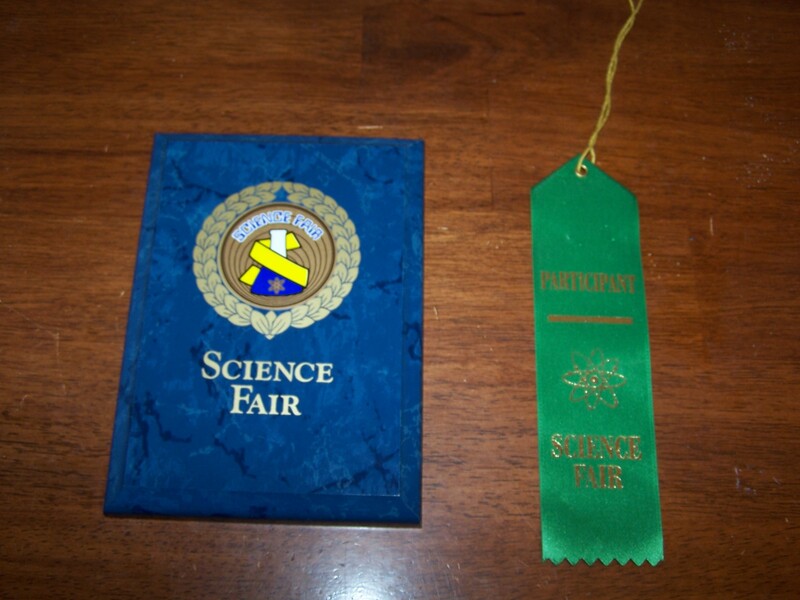 She was the grand prize winner at her science fair this year.